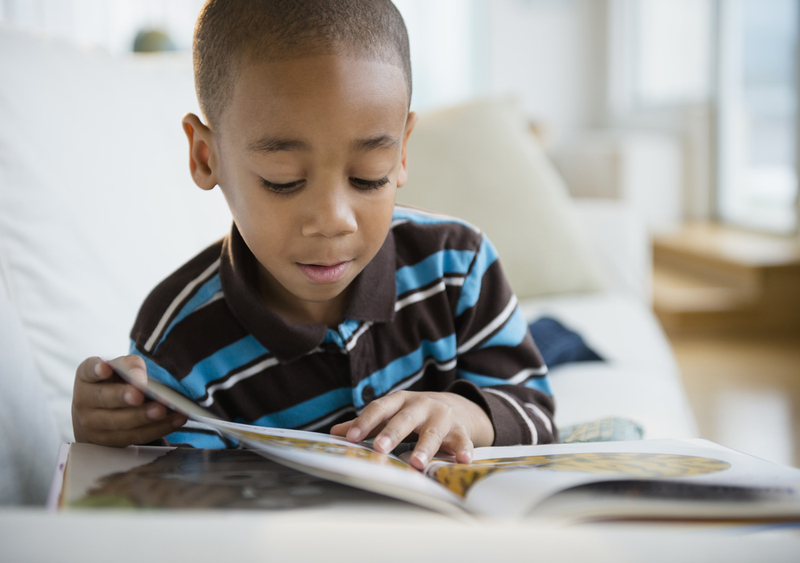 We know children are constantly watching us and they define cultural norms and identity based on the behavior they see. With that in mind our staff seeks to exhibit a model of behavior that our children can one day aspire to. 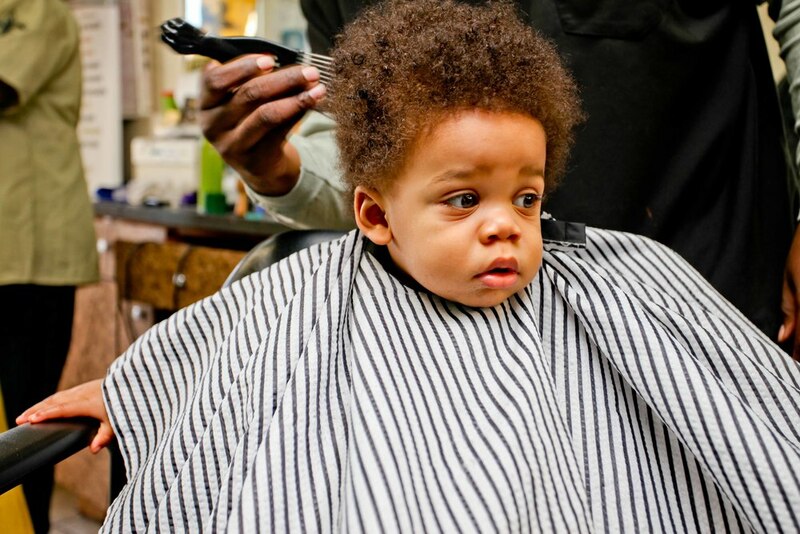 We believe haircuts should be fun that’s why we’ve designed SHEAR PRECISION with your child in mind. Before your little one sits down for a haircut he’ll choose between our yellow jeep or red sports car barber chairs. Once he is settled we will begin administering our usual world class service with an extra touch of patience to make your child smile. When his haircut is done we’ll close the deal with a hand shake and a, "Thank you! See you next time." Shear Precision is a registered trademark. All rights reserved.